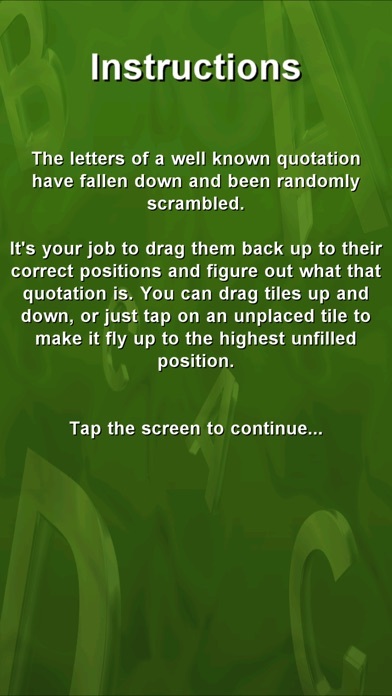 The letters of a well known quotation have fallen down and been randomly scrambled. 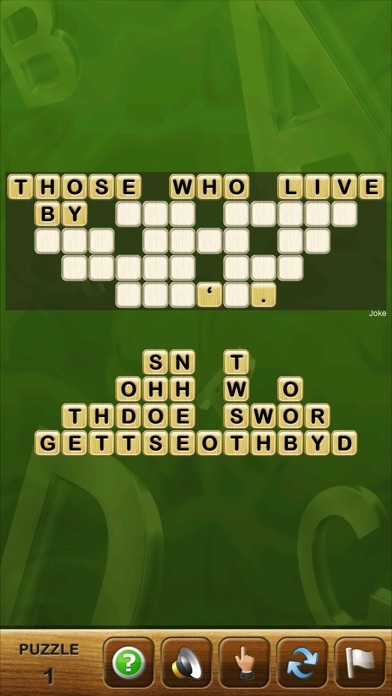 It's your task to solve the puzzle by dragging them back up vertically to their correct positions to figure out what that quotation is. 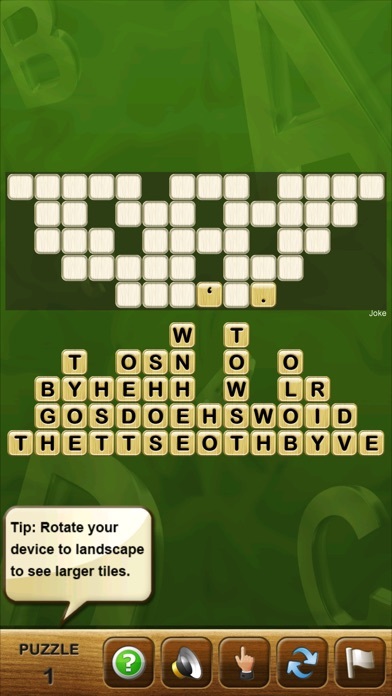 It's obvious when there is only a single letter in a column as there's only one place it can go back up to, but the more letters in a stack the harder you'll have to think as to which letter goes where! 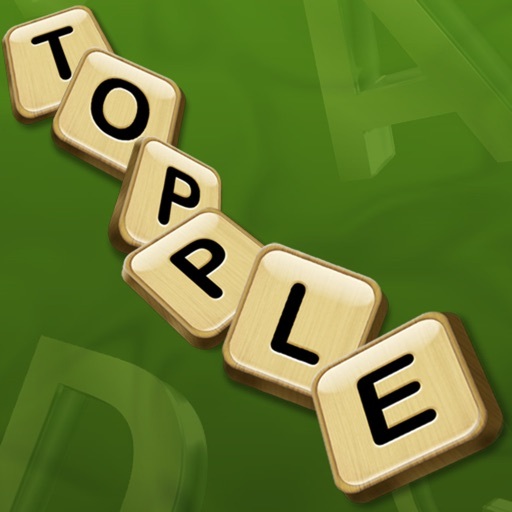 It's fun and addictive and each game takes just a few minutes to play. 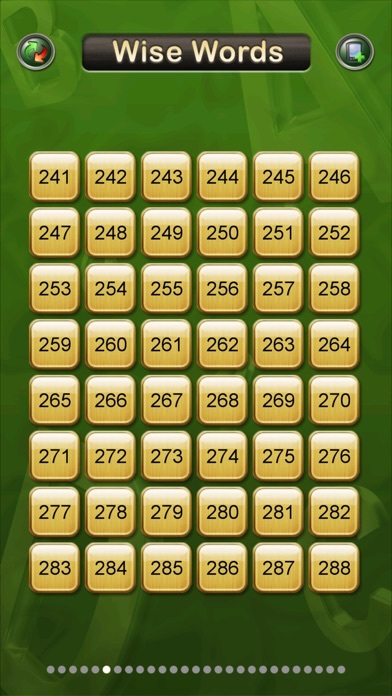 There are 288 puzzles, and even more extra ones to buy as in-app purchases.